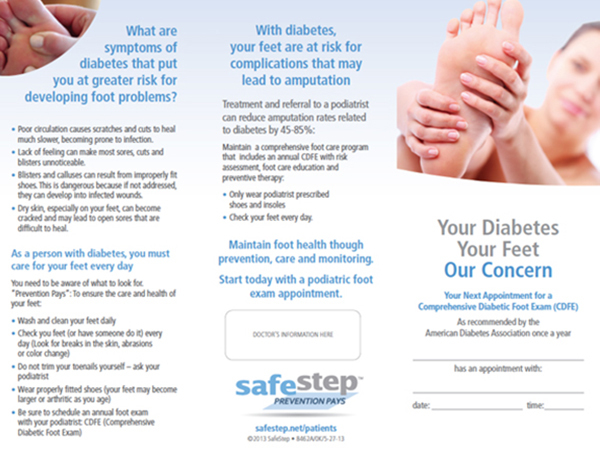 Patients with diabetes prescribed to wear custom footwear infrequently wear this footwear at home where the largest amount of walking occurs, according to study results recently published in Diabetes Care. The study included 107 patients with diabetes, neuropathy, a recently healed plantar foot ulcer and custom-made footwear. The researchers monitored footwear use with a shoe-mounted, temperature-based monitor and daily step count with an activity monitor worn on the ankle over a period of 7 consecutive days. 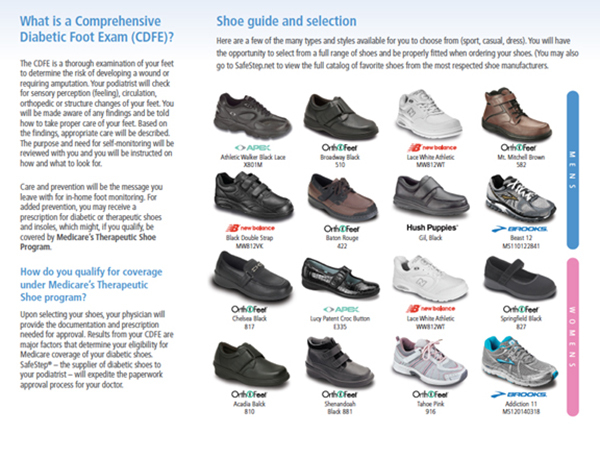 Adherence was calculated as the percentage of steps that prescription footwear was worn.